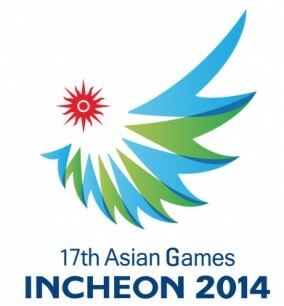 Incheon, Korea: The Incheon Asian Games Organising Committee has published the final schedule of sports competitions for the 17th Asian Games. The 17th Asiad will feature 439 events in 36 sports and will involve almost 10,000 athletes from the OCA's 45 National Olympic Committees. This also includes the equestrian sports. The games will open on September 19 and close on October 4.